Wouldn't it be cool if web apps had the same capabilities of native apps downloaded from your phone's App store? Imagine a world where a website can seamlessly transition into a full-screen native app. 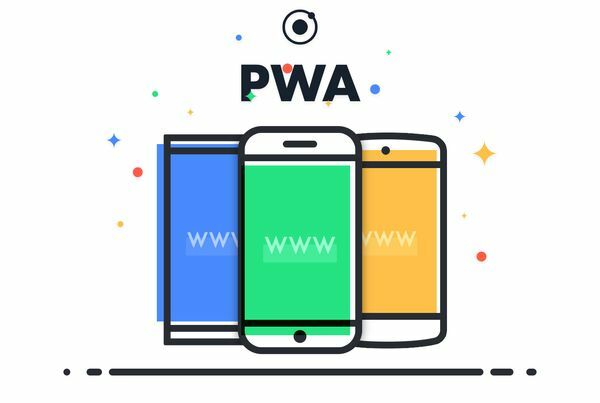 Come and discover with us the realm of Progressive Web Apps! We'll present the state of the art of web technologies and guide you through a workshop where you can build your own PWA. Your app will be able to work offline, send push notifications, and be installed from the browser directly in the phone dashboard. Bring your laptop and a healthy dose of enthusiasm, you will never look at websites the same way again! To hold the talk we have Eric Ruiz Franco from Codeworks together with founder and CEO of Codeworks Alessandro Zanardi. As always, we'll share some cold La Brava's and have a great tech discussion!